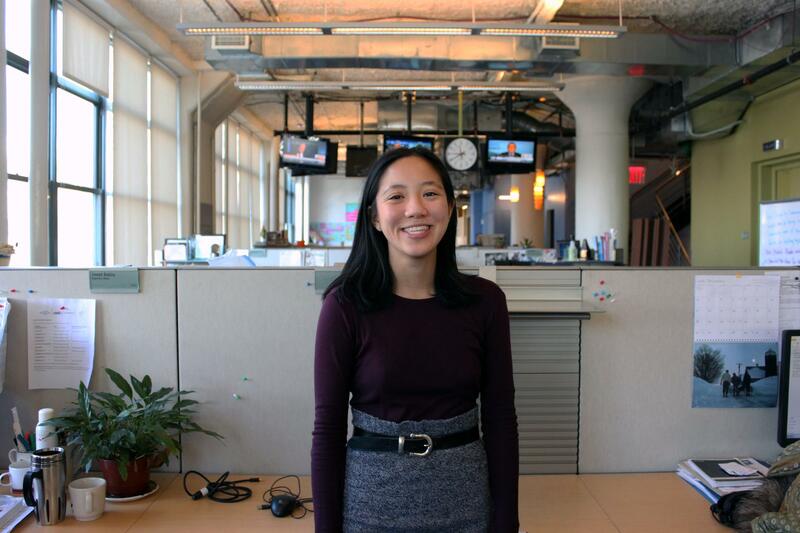 Jenny Ye is the Data Director of the WNYC Data News team. She works closely with reporters and editors on data driven stories, from research to visualization. She is a native New Yorker, and studied Computer Science and Ethnic Studies at Harvard College. She tweets at @thepapaya. Retaliation claims now make up almost half of all employment discrimination complaints in the United States. WNYC is looking for stories of retaliation in New York and New Jersey. A new study that compares academic growth in school districts across the nation reveals that the achievement gap in New York City grows from third to eighth grade. While Mayor de Blasio defended his victory as a mandate, Councilwoman Liz Crowley may not even end up with a victory, much less a mandate. One out of every five poll sites in New York City has been changed. But the Board of Elections isn't putting up any signs to help voters find their way. At last 3,500 properties added to the flood zone received aid, but were not required to elevate above flood levels. The Bronx-native is the first female rapper to reach number one with a solo since Lauryn Hill released "Doo Wop" 19 years ago. Check out the districts where Bill de Blasio won — and lost — plus a look at two of the closest City Council races. Primary election results for New York City mayor, Brooklyn district attorney, City Council seats and more as they come in. The City Council passed a law last year to require Board of Elections to post signs after changing poll locations. But they aren't doing it. Unless you check beforehand, you might discover that your polling place has moved 30 minutes away for Tuesday's primary from where it was last November. Three years ago, the Brooklyn District Attorney announced he would no longer prosecute as many people for marijuana possession. But WNYC found the impact wasn’t as big as expected. The MTA meeting is Wednesday, and our We the Commuters ambassador was there to bring your concerns, questions and comments to the attention of agency board members. The victor, Democrat Brian Benjamin, crushed the competition with only 4 percent of voters showing up for a vacant seat in the state senate. Of the 168,000 people who cast affidavit ballots in last November’s election, more than 78,000 did not count. Guess how many voters the Board notified by the legal deadline? Elected leaders vowed to tackle how New York State runs its elections after last year's disastrous presidential primary. So how'd they do? While city workers are fixing water fountains in the public schools tainted by high levels of lead, WNYC is attempting to map every lead-positive fountain — but we need your help.